A full house was on hand in McLean, Texas as Legacy offered the Yoes Ranch in Alanreed, Texas for sale at public auction. Twenty-nine registered bidders participated in the multi-parcel auction that made roughly 2,390 acres available in 8 tracts. Eight bidders posted high bids during roughly two hours and 15 minutes of live bidding. When the gavel dropped, a single bidder prevailed with a sales price of $1,921,700 or roughly $804 per acre. Congratulations to the successful bidder and to our seller on a great result. 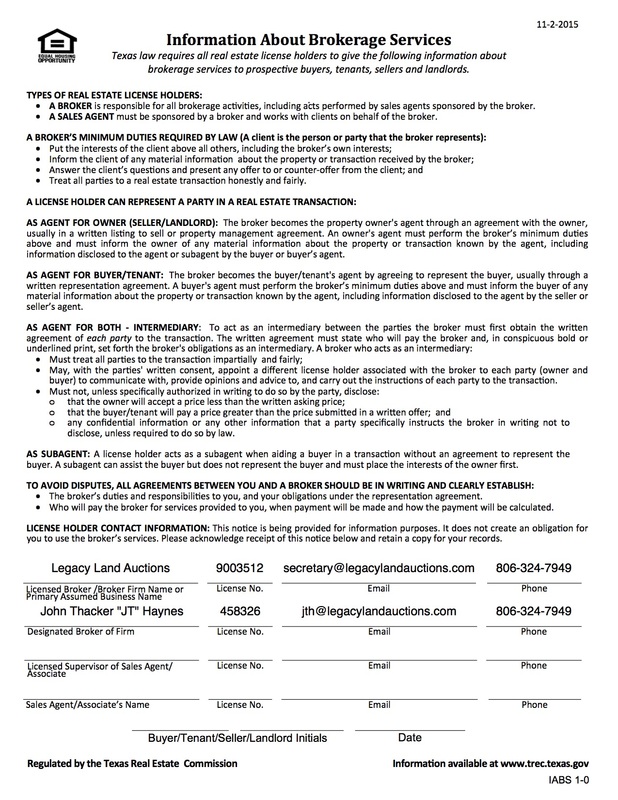 To discuss how an auction with Legacy can help you to sell your premium property in 90 days or less, contact Legacy Land Auctions today at 806-324-7949.